Film Crew: Fundamentals of Professional Film and Video Production is preparing to expand its reach to education systems worldwide. Filmmaking is a universal language, so the prospect of having this book translated into other languages is definitely exciting, while at the same time it feels like a natural progression. 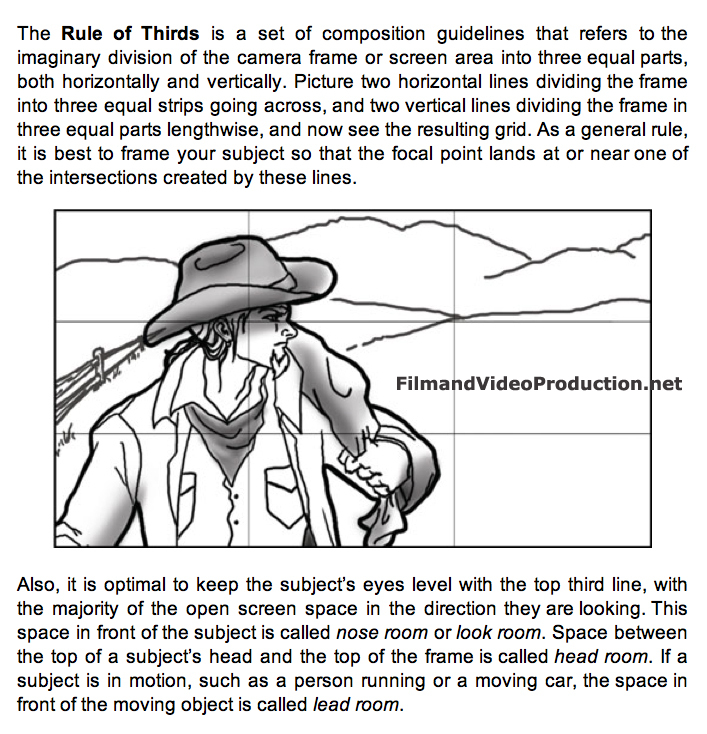 With Film Crew already fast becoming a staple among filmmaking textbooks being used by classes in art schools and film programs nationwide, the book’s publisher is in negotiations to broaden the textbook application of the title on a global scale. Publishing companies in foreign markets as far away as China have been inquiring about translation rights. 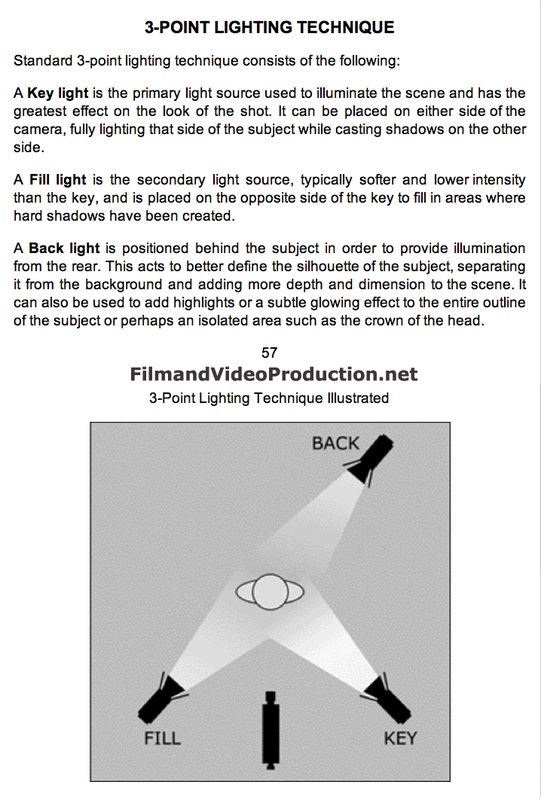 This development comes on the heels of the book’s publisher having made it available in EPUB3 textbook format in order to accommodate the numerous institutions that have requested the popular filmmaking book. When asked about the recent interest of foreign markets in his filmmaking book, author Nicholas George said, “Filmmaking is a universal language, so the prospect of having this book translated into other languages is definitely exciting, while at the same time it feels like a natural progression.” You can read more about Film Crew: Fundamentals of Professional Film and Video Production by visiting the filmmaking blog at FilmandVideoProduction.net. 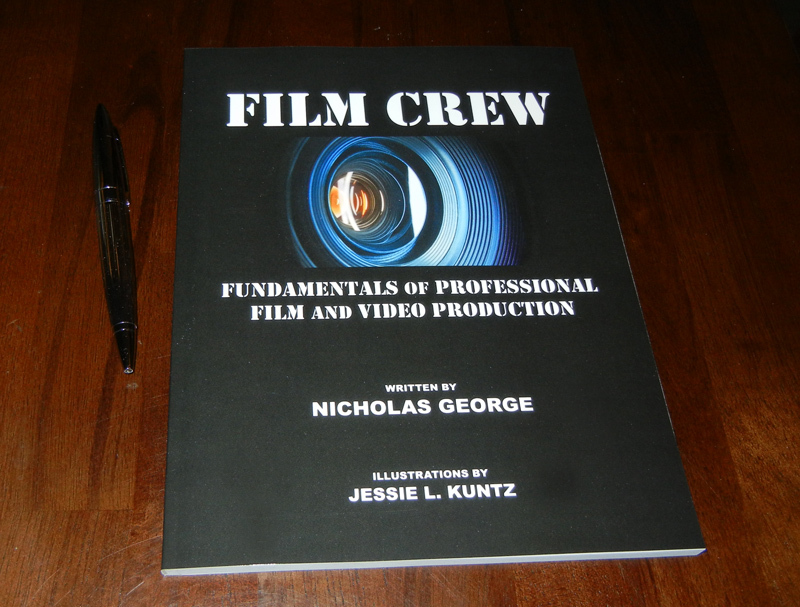 Nicholas George is the author of Film Crew: Fundamentals of Professional Film and Video Production. Nicholas George continues to work as a professional actor, writer, and instructor.